Available April/May. 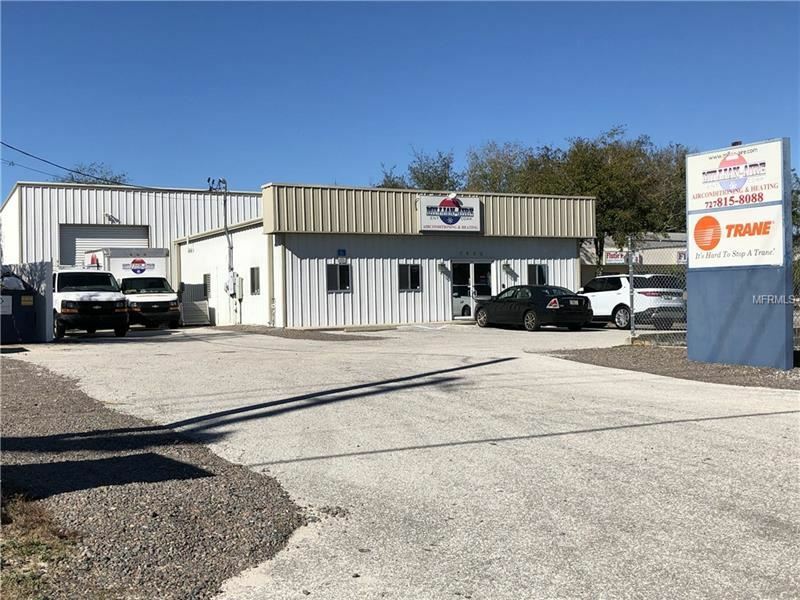 Located in New Port Richey, this 4,400± SF commercial office/warehouse building is situated on .43± acre. Built in 2004, the building offers approximately 2,800± SF of nicely appointed office space consisting of: 9 private offices, large open bullpen area, kitchen and restroom. There is approximately 1,600± SF of warehouse area with a restroom and two 14’ x 12’ overhead doors. Clear height ranges from approximately 14’ to 19’. Located on Congress Street near Pine Hill near Pine Hill Road in New Port Richey. The approximate monthly Principal & Interest payment for this property would be $258. This payment is based on a 30-year loan at a fixed rate of 4.12 % with a down payment of $0. Actual lender interest rates and loan programs may vary.